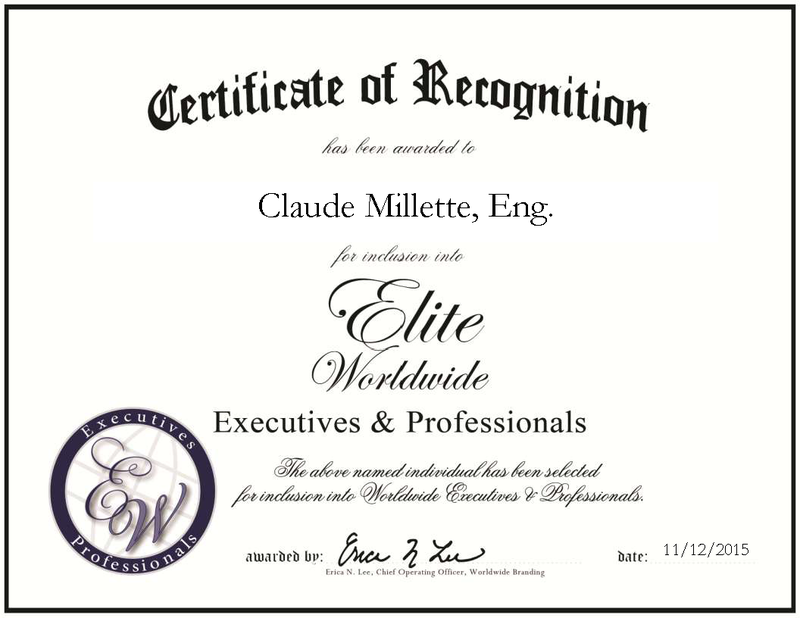 Over the past three decades, Mr. Millette has cemented his reputation as an effective and respected management professional who is able to successfully bring a vision to life. He possesses a talent for aligning the needs of a company toward unexpected results by re-adjusting his approach whenever necessary. 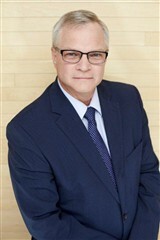 Mr. Millette has spent his career honing his expertise in revenue growth, strategic planning, sourcing and supply chain management, and international business development. He has also cultivated his skills in analytical problem solving, commercial and contractual negotiations, and organizational transformation. Mr. Millette most recently utilized his experience and skills in the role of general director of the telecommunications company Videotron. He spent four years with the company, overseeing the acquisition and distribution of all products and services. Mr. Millette also negotiated agreements with suppliers and ensured that all business objectives are being met. His work was aided by his linguistic skills, as he is fluent in English, French and Polish. Since September 2015, Mr. Millette has been seeking a new career opportunity that will be a good match for his abilities, expertise and experience. In 1985, Mr. Millette earned a Bachelor of Science in chemical engineering from the University of Montreal. He is a member of the Professional Order of Engineers of Quebec. Mr. Millette ventured into his current line of work with IBM, working in electronics. He later spent time in management roles with Canadian Marcony, Thomas & Betts, Pratt & Whitney, and CAE prior to his position with Videotron. Mr. Millette aims for continued professional growth as he takes on new challenges and prospects. This entry was posted in Business, International Relations, Telecommunications and tagged international business development, management professional, negotiations, organizational transformation, revenue growth, sourcing, strategic planning, supply chain management.